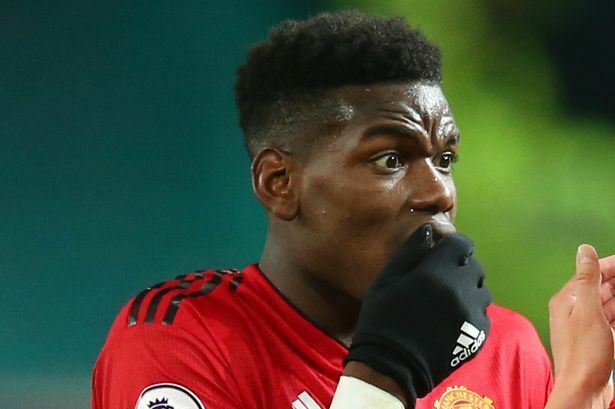 One of Paul Pogba’s brothers has revealed that the playmaker was recently considering an exit from Old Trafford. World-Cup Winning midfielder had a strained relationship with previous head-coach Jose Mourinho, however, the Frenchman has impressed since Solskjaer replaced the Portuguese head-coach. Any talk of a departure from Man Utd has ended, however, Mathias Pogba has revealed that a move to another team was recently on the agenda. Frenchman has scored six goals and provided five assists since the arrival of Solskjaer. Meanwhile, Man United have reportedly decided to open discussions with their star player Marcus Rashford regarding a new deal following interest from La Liga giants Real Madrid. England international forward has come through the academy setup at Man Utd to establish himself as a vital member of the Solskjaer’s starting XI, but the 21-year-old currently has less than 18 months left on his current contract at the Theatre of the dreams stadium.. The Red Devils hold an option to extend Rashford’s contract by a further 12 months, however, interest from abroad will force Manchester United to start negotiations with the England international forward. According to The Telegraph, the Red Devils are keen to show English forward that he is regarded as an integral part of the teams future and that they will to hand the starlet a significant pay-rise.